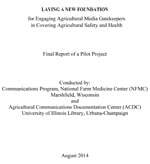 This pilot will lay the foundation for expanded and innovative coverage of agricultural safety and health by agricultural media. 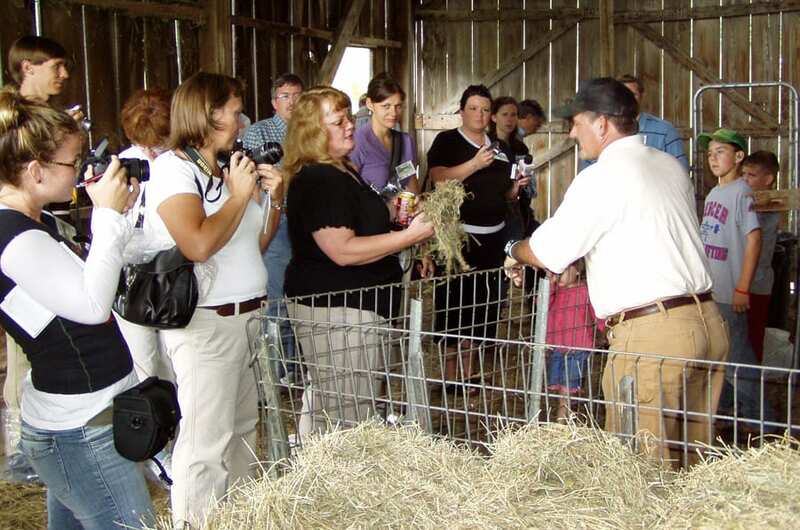 Agricultural magazines and papers, radio and television programs, newsletters, digital media and others are among the most important sources for farmers, farm families and farm workers. Yet the agricultural media often tend to provide superficial coverage of one of society’s most hazardous industries. This project will take a three-front approach to addressing the challenge. Through content review, it will examine the amount and nature of safety-related media coverage in other hazardous industries, as compared with agriculture. Through a systematic type of literature review, it will examine agricultural media coverage in terms of attitudes of agricultural media gatekeepers. It will also shed light on the amount of coverage, topics addressed, constraints that affect media coverage and examples of effective approaches being used. The project addresses at least two themes identified at the Finding Common Ground Forum. Incomplete Information or misinformation that informs values, and, Science versus Emotion. A unique international collection of resources in the Agricultural Communications Documentation Center will serve this review, along with additional search efforts. Findings will guide efforts to encourage increased coverage and provide resources agricultural media can use to do so effectively. This project was funded to follow-up on ideas generated at the 2013 Finding Common Ground Forum. Agricultural magazines and papers, radio and television programs, newsletters, digital media and others are among the most important sources for farmers, farm families and farm workers. 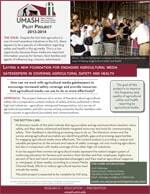 http://journalofappliedcommunications.org/An original research paper, “Fitting Farm Safety into Risk Communications Teaching, Research and Practice,” appears in the current issue of Journal of Applied Communications. 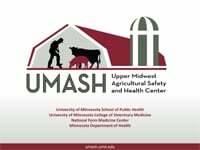 Authors Jim Evans, University of Illinois, and Scott Heiberger, National Farm Medicine Center, examined the potential for strengthening skills in farm safety communications through university teaching programs. They make the case that farm safety is a “lost cousin” that fits into the family tree of risk communications. 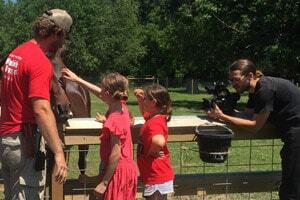 Their work was funded by a pilot project grant from the Upper Midwest Agricultural Safety and Health center. 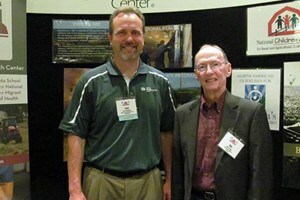 Heiberger S. Laying a new foundation for engaging agricultural media gatekeepers in covering safety and health. International Society for Agricultural Safety and Health. Omaha, NE. June 23, 2014. Heiberger S, Evans J, Marolf A, Joseph L, Wright J. Laying a New Foundation for Engaging Agricultural Media Gatekeepers in Covering Agricultural Safety and Health. 2015 NORA Symposium poster. 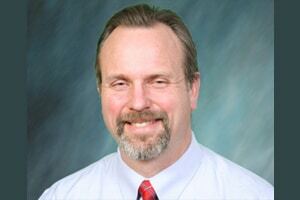 Results of the project are being incorporated into the National Children’s Center for Rural and Agricultural Safety’s AgInjuryNews.org, a searchable database of news clippings, by incorporating prevention messages into its clippings collection.